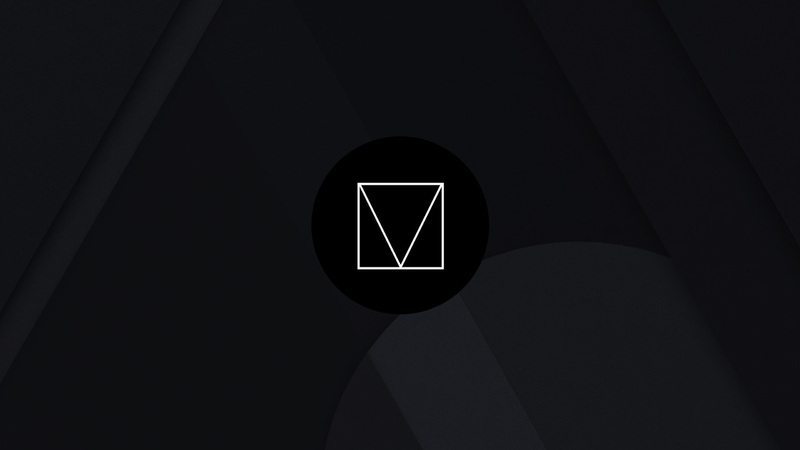 By know you’ve probably been accustomed to Google’s material design. 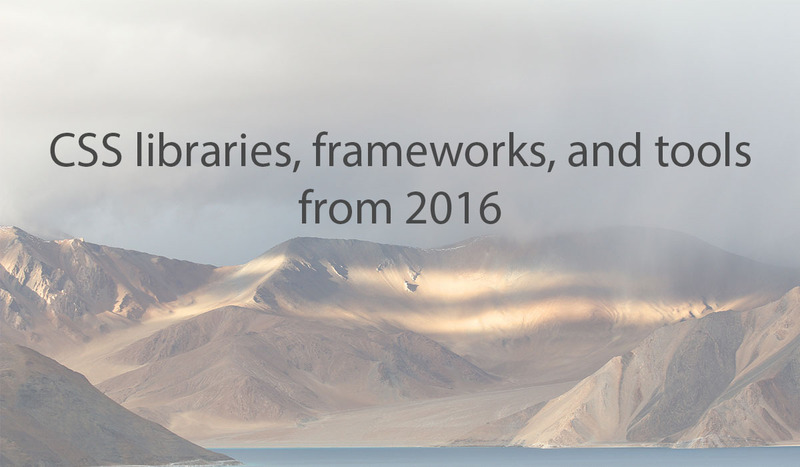 It is used rigorously in Google’s own products, its visual design impact can be seen in products outside of the Google ecosystem. More and more web designers have adopted the core design principles of material design and front-end developers have started following suit to accommodate this step in web design evolution. Developing websites using WordPress can be a blast due to its strong developer community and tons of free resources to pick & choose. 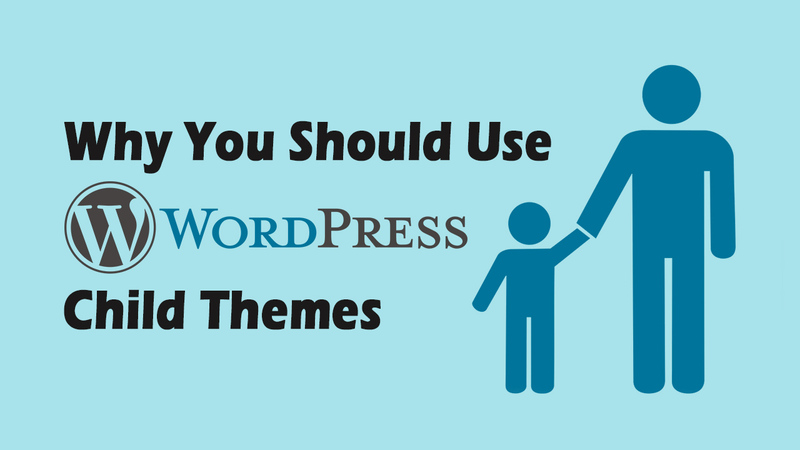 When it comes to design, there are a ton of themes that are readily available. Some of these themes are free while others purchasable for a small fee. In 10 October 1994, Håkon Wium Lie first introduced CSS. At the time, he was working with Tim Berners-Lee at CERN. Several other style sheet languages for the web were proposed around the same time, and discussions on public mailing lists and inside World Wide Web Consortium resulted in the first W3C CSS Recommendation being released in 1996. 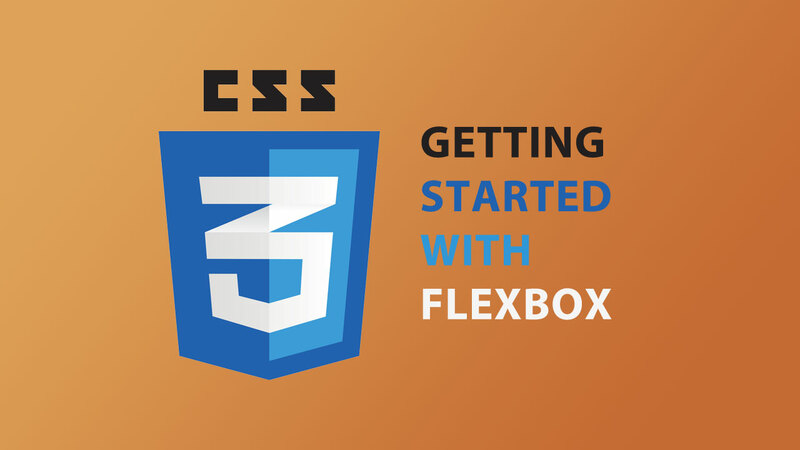 Nowadays, styling webpages with CSS is not just about adding color or background for the elements. It is more complex than that. 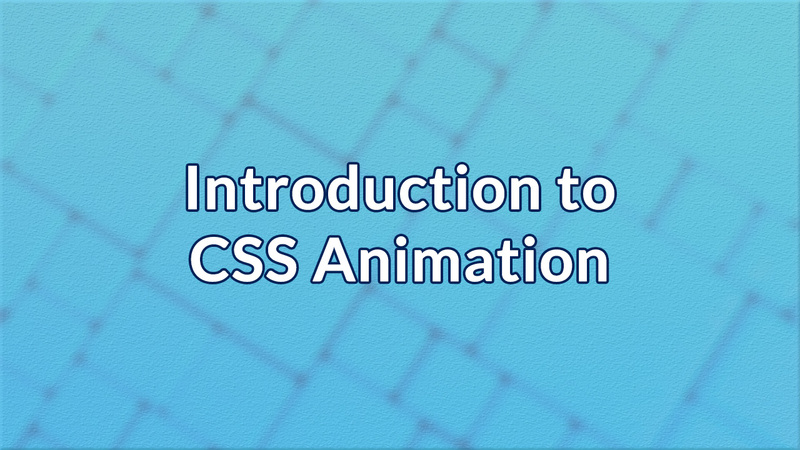 Classes such as text shadow, border radius, gradient, animate are some of which are not ordinary. To achieve that, you will need longer code. Also, different browsers use different code. If done manually, it will be waste of time. 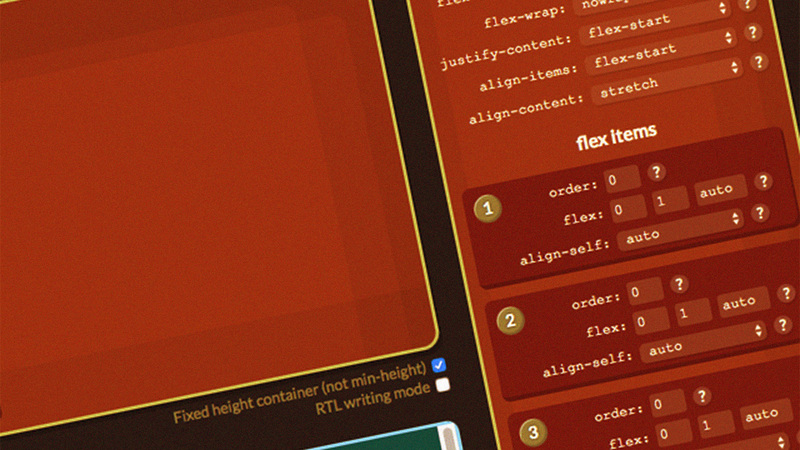 Flexbox is a new layout method that was introduced in CSS3, made to create and control layouts using CSS. 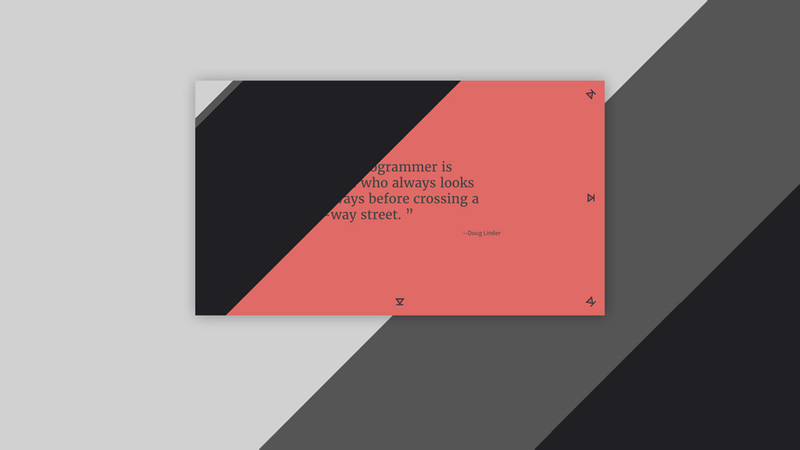 By using grids (flex container), it allows you to modify the width or height of child elements to dynamically fill available spaces in the best way possible. It is highly valuable when developing for different screen sizes. Animation is important in today’s trend as it brings the sense of interaction between the users and the website or application. Be it simple or complicated, the least you should have is a hover effect on the buttons of your website. 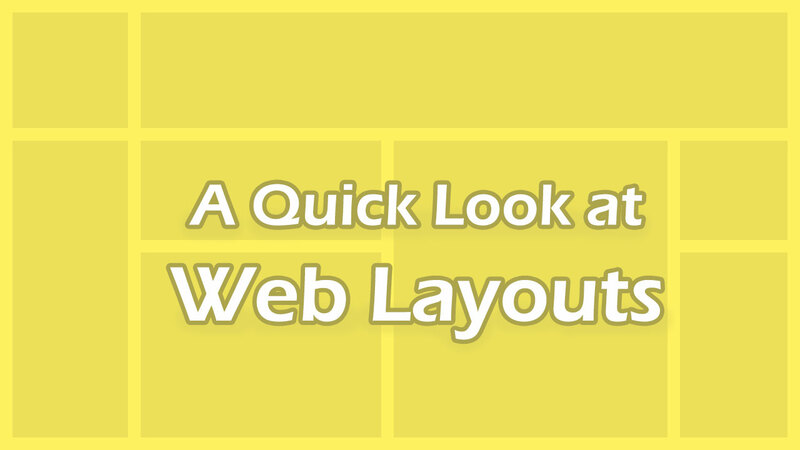 You may have spotted some cool effects seen on websites such as Nation or Keep Portland Weird, where two or more layers of overlays are animated across the page to reveal underlying content. 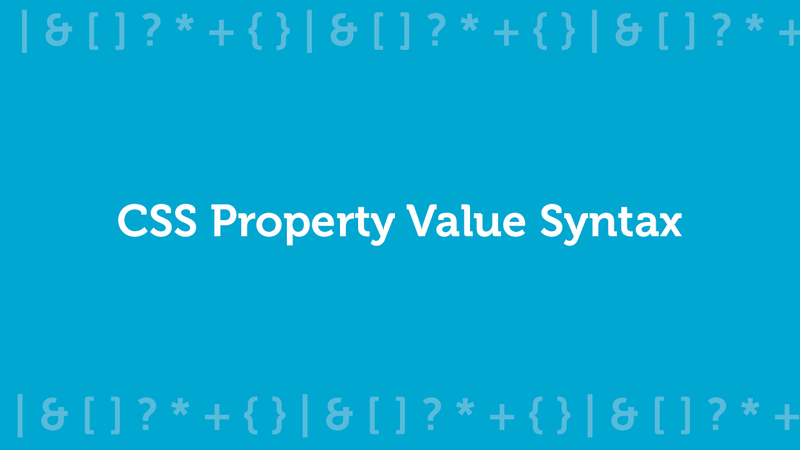 What is CSS Syntax? w3schools defines it as : a CSS rule-set consists of a selector and a declaration block: The selector points to the HTML element you want to style. The declaration block contains one or more declarations separated by semicolons. Pixel-perfect web design is something we take seriously at Stampede. Our web designers will typically come out with three viewport variants for a single design; desktop, tablet and mobile. 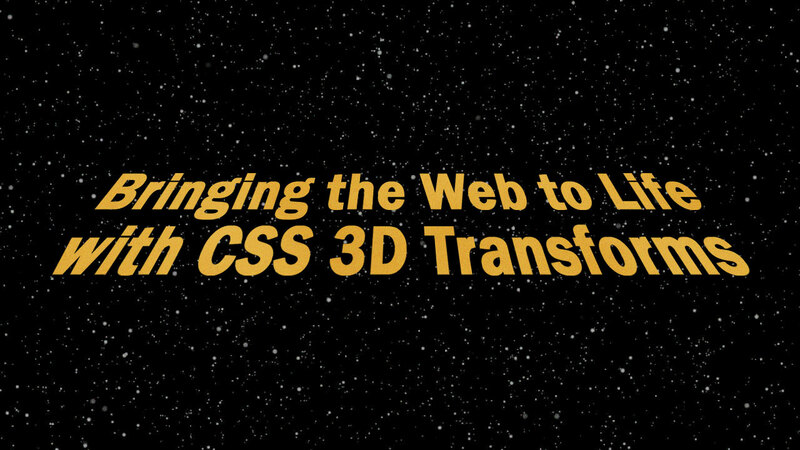 From there, it is up to the web developers to slice the working file PSDs so it can be used in HTML & CSS development.